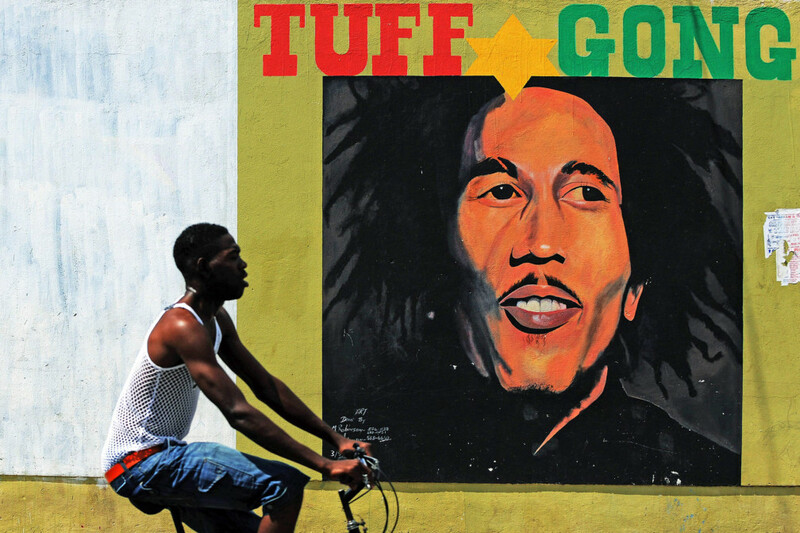 Jamaican reggae, the music of the oppressed which Bob Marley catapulted onto the global stage, won a coveted spot on the United Nations’ list of global cultural treasures on Thursday. 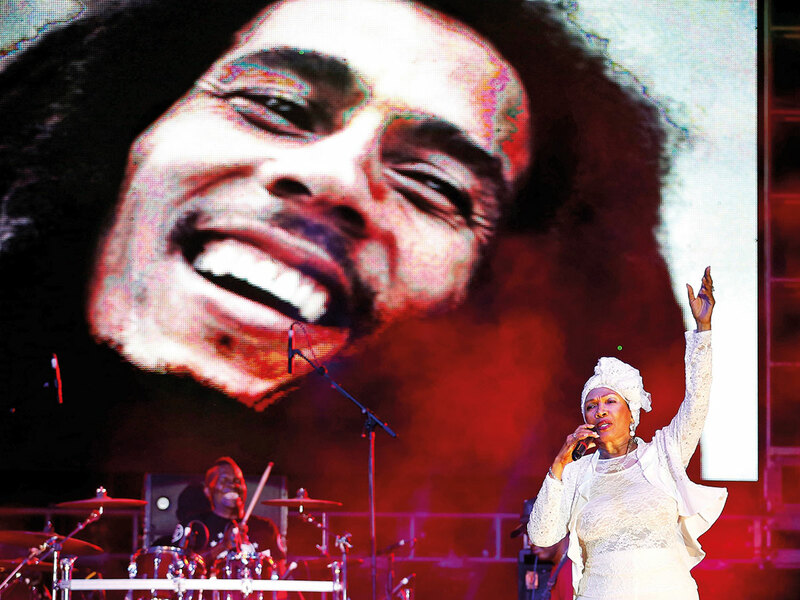 Unesco, the world body’s cultural and scientific agency, added reggae to its collection of “intangible cultural heritage” deemed worthy of protection and promotion, along with two dozen other traditions from around the world. “This is a historic day. We are very, very happy,” enthused Jamaica’s Culture Minister Olivia Grange, speaking by phone from the island of Mauritius where the listings were announced. Unesco is best known for its prestigious World Heritage List of outstanding cultural and natural sites, which include the Grand Canyon, the Great Wall of China and the Old City of Jerusalem. Its Intangible Cultural Heritage List runs to hundreds of traditions from around the world — some of which are barely known beyond the borders of the country bidding to have it recognised. While largely symbolic, inclusion on the list can serve to raise the profile of the country and the practice. Among the other additions on Thursday were the ancient Irish sport of hurling, the spring rituals of Kazakh horse breeders, including drinking fermented mare’s milk, and the Polish tradition of creating glittering Christmas creches. “This is a special moment for anyone whose heart is set on caring for Polish heritage,” Culture Minister Piotr Glinski tweeted. Ireland’s Gaelic Athletic Association (GAA) welcomed the honour bestowed on hurling — a fast-paced ball game played with carved wooden sticks which enjoys a mass following across the country. “It reaffirms the fact that hurling is more than just a sport. It a national treasure; an ancient tradition that connects us to our Celtic past and a part of our DNA,” GAA president John Horan said. It quickly became popular in the United States as well as in Britain, where many Jamaican immigrants had moved in the post-Second World War years. 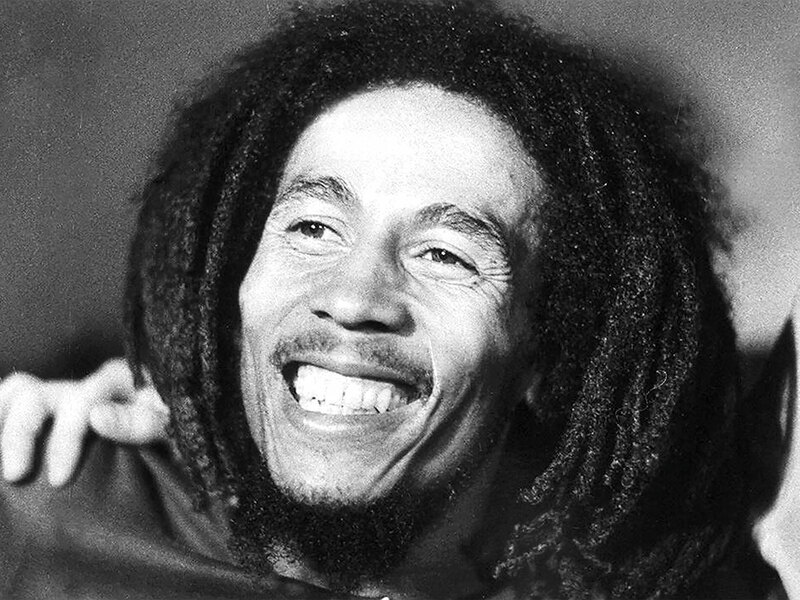 The 1968 single ‘Do the Reggay’ by Toots and the Maytals was the first popular song to use the term reggae. Toots and the Maytals rose to prominence with ‘Pressure Drop’ and Jimmy Cliff became an international sensation with ‘The Harder They Come,’ also the title of a 1972 movie he starred in. The steady beats and smooth grooves have also proven key to hip-hop: Sister Nancy’s anthem ‘Bam Bam,’ for example, has been heavily sampled by superstars like Kanye West, Lauryn Hill, Chris Brown and Jay-Z.